This entry was posted on March 12, 2014 by Avel Ureno. St. Patrick’s Day is a day that is filled with a great many traditions to celebrate. Some of those customs involve plenty of alcohol and other indulgences, while others include donning tons of green in appreciation or acknowledgement of the Irish. 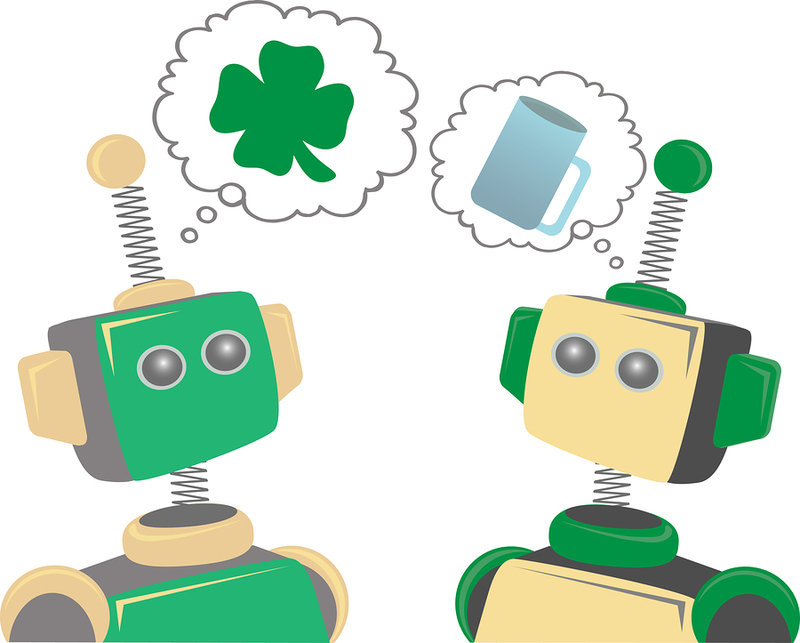 In today’s tech-centered world, why not add some St. Patty’s Day flair with some holiday inspired gadgets. 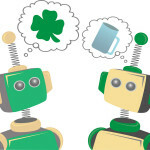 These quirky and fun devices are a great way to help celebrate the day of the Irish, no matter how you choose to do so. Who needs to be bothered with having to open bottles of Guinness on St. Patrick’s Day when you’ve got to Twitter followers who need updating? When the bartender fails to pop the top of your bottle, have no worry. This smart phone case comes equipped with a bottle opener on its back side to let you enjoy that tasty brew. Impress your guests at your St. Patrick’s Day party with a green light show. Normally, laser pointers come in the red variety, but this simply won’t do! This little gadget emits a high powered green light that will be a fun, eye catching addition to the rest of your green décor. The Scots may have invented the game of golf but that doesn’t make the sport any less popular on the day of the Irish. For those taking part in the fun on the green, this lime green golf GPS unit will help you with your swing. There’s no subscription or computer required. It works much like a wristwatch but calculates the distance and direction of your swing – all in a stylish, bright green wristband. Between popping bottles with iPhone cases and sending out numerous messages to keep your clan informed of your whereabouts; don’t get caught this St. Patty’s Day with the dreaded dead battery. Instead, go ‘green’ with a solar powered phone charger and rid yourself of that constant worry of a dying phone battery. This device transfers energy collected from the sun to your phone and leaves you good to go for a plenty of hours. Nothing says, “Kiss me; I’m Irish,” than a light up shamrock hanging around your neck. This LED necklace allows you to draw attention to yourself in even the darkest of drinking castles. If you’re throwing a party, the cost effective nature of the large plastic shamrock allows any bar or party organizer to order a whole bunch for the whole crowd! Anyone can wear a horrid green shirt or throw on green ribbon and call it celebrating in style. It takes a true artisan to celebrate in techie-style and spread the St. Patty’s Day cheer in a truly unique fashion.